Trees are one of the best ways to create privacy for your property. 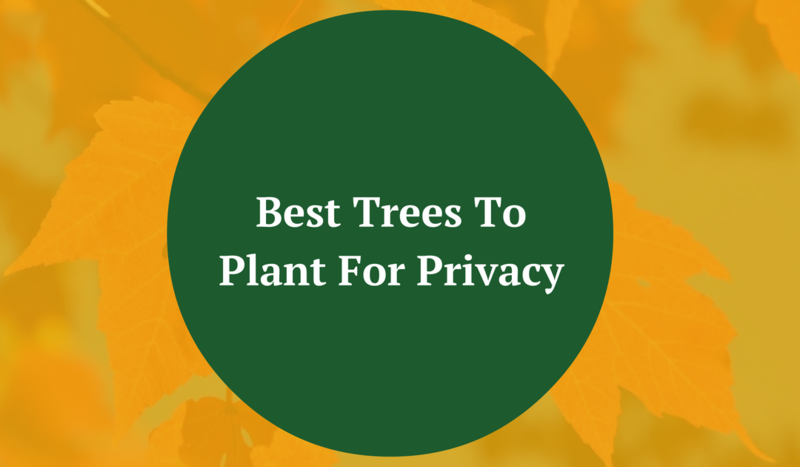 The question is: what are the best trees to plant for privacy on your property? The answer to this question will vary with each individual who is looking to get privacy trees because everyone will have different needs for their privacy trees. Before picking your privacy trees, take a look at our list of questions to help you narrow down your choices and ensure that you are choosing the best trees for your purposes. Many privacy trees are flexible with climate but before you invest and start the project you may want to double check to make sure that they will thrive with the climate you live in. Check to see how they adjust to seasonal weather change. 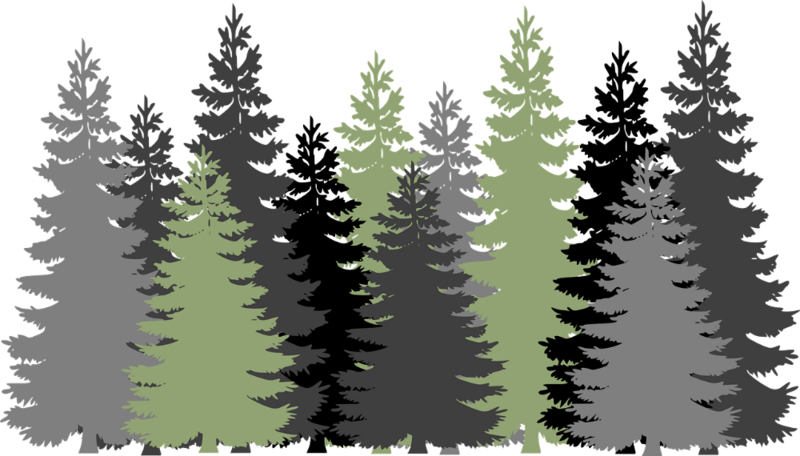 Do You Want Trees Year Round? This plays into the climate and seasonal weather change. 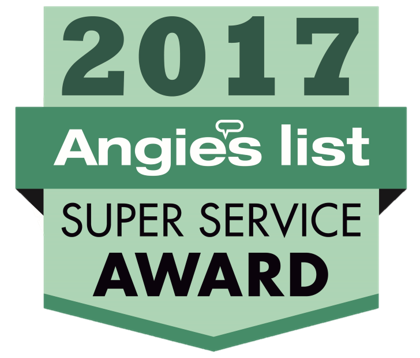 The best trees to plant for privacy will differ if you are looking for privacy year round as opposed to seasonally. You may, for example, only want privacy for the summer days when you are outside playing in the yard. Or, you may want a tree year round so that strangers passing by your house looking into your home through the windows. Either way, here’s a list of privacy trees with images and other information to help you decide. Are you looking for pure privacy or are you looking for privacy with a little bit of spice to add to the landscape? There are many options for trees to plant for privacy with options varying from the tall, skinny, tower like Spartan Juniper to the massive, thick, bushy Wax Myrtle. Decide on the level of privacy you are looking for before you decide on your privacy trees. When considering the dimensions of your privacy trees also consider where they are going to be located in relation to your house. Privacy trees are a great idea but you don’t want them to be overpowering your home and property. Here are some ideas on landscaping privacy trees. Do You Want To Take Care Of Your Trees? Upkeep is an important factor to consider when choosing your privacy trees. Are you looking to simply buy the privacy trees, get them planted, and never have to worry about them again? Or, are you happy to put more time and money into them and take care of getting them trimmed and pruned to keep them healthy and looking good? Perhaps you are looking at to get privacy trees for a holiday home and don’t want the stress of dealing with upkeep, then you will want privacy trees that are more self sustained. If you do have the time and the money though, getting privacy trees that do require upkeep could be a fun project. Here’s a chart with comparisons on privacy trees.